We specialize in securing and producing any type of celebrity talent for any kind of event: musical artists, comedians, athletes, chefs, actors, authors, politicians and other well-known personalities! At Rachel Dalton, we have strong relationships with the top agents in Hollywood and NYC. We specialize in securing and producing any type of celebrity talent for any kind of event, be it private parties, corporate or charity events. These celebrities include musical artists, comedians, athletes, chefs, actors, authors, politicians and other well-known personalities. Because of Rachel’s extensive entertainment law experience, she gives her clients great comfort in knowing that they are protected on the legal front when dealing with the talent. We provide white glove turn-key services for all your events. All facets of event planning from securing a venue, to selecting a caterer and décor team, to handling all aspects of the technical production are carefully and meticulously handled. You relax, enjoy your party, mingle with your guests. Let us take care of the rest. Rachel Dalton, our founder and president, began producing celebrity entertainment in 2001. Rachel is an attorney who practiced corporate and entertainment law in New York City where she developed strong relationships with the top agents in Hollywood, NYC, Broadway and the sports world. She was the Director of Special Events at SuperStar EXP, an SFX spinoff. Rachel has three children, and loves spending time helping with homework and watching their sporting events. In the moments that Rachel is not working or spending time with her family, you will find her on the golf course working to lower her handicap! 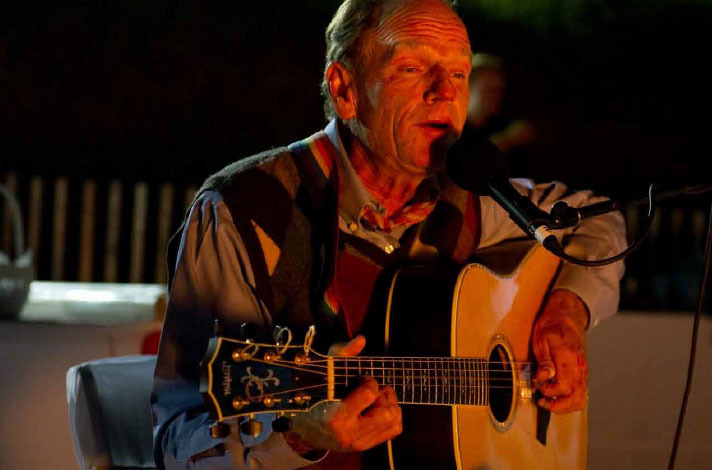 Thank you for coordinating Livingston Taylor for JBRF’s NYC Gala. It is truly a joy to work with someone so focused on delivering an outstanding event experience! CONGRATS - very well done!